The First Stage places an emphasis on prayer. Invoking the power of the Holy Spirit to engage all people of the Diocese in this process.Key to this stage is to recognize and celebrate the Missionary Activity that already takes place in our parishes. We will seek to engage clergy in renewing and developing leadership styles. The Church teaches that it is the mission of all people to proclaim the Gospel. 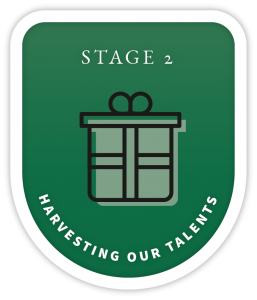 Stage Two looks to develop this mission. 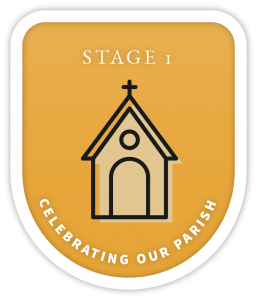 During Stage Two, there will be an emphasis on encouraging all people in our parish to discern their gifts and put them at the service of the Church, including sharing in the leadership of the parish. The weekend liturgy is, in a real sense, the shop window for the parish. 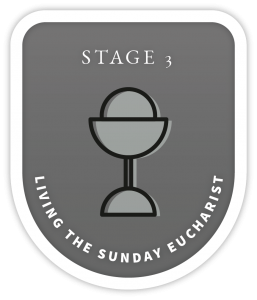 The Third Stage will provide an emphasis on how we can build on this Celebration to ensure that our parishes are mission oriented through our welcome, our liturgy and our hospitality. Our schools and the celebrations of Baptism, weddings, funerals, Christmas and Easter Liturgies, bring a significant number of people into contact with our parish. These times provide us with opportunities to engage people with the Good News of Jesus Christ. 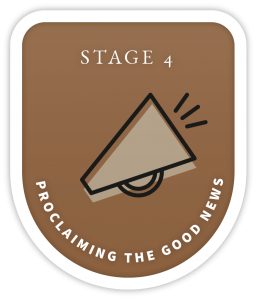 The Fourth Stage will place an emphasis on providing formation to deepen this engagement. Our parishes already make an enormous contribution to the local community. 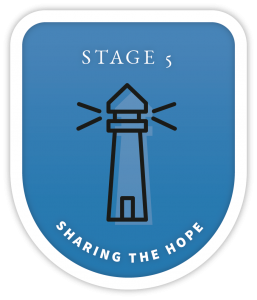 The Fifth Stage will place an emphasis on building on existing outreach and resourcing and providing new opportunities for the parish to be a beacon of hope within the local area.